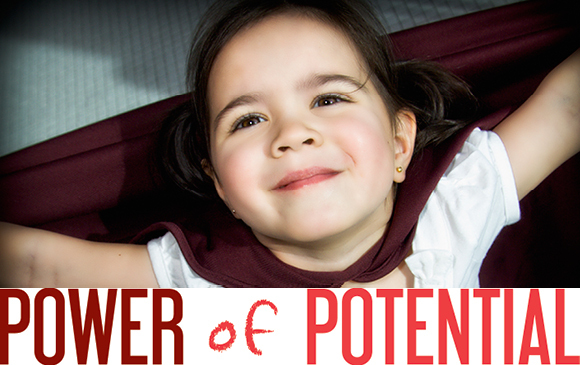 Power of Potential Wrap up: Thank you donors! At our Annual General Meeting on May 3rd, we were pleased to announce that we have reached our Power of Potential Campaign goal to raise $30 million dollars to expand our impact across Calgary. The Power of Potential Campaign was launched in 2014 to support the capital needs to operate three new city-built facilities, expand community programing and upgrade infrastructure at Camp Chief Hector YMCA. The new facilities include Remington YMCA in Quarry Park (2016), Shane Homes YMCA at Rocky Ridge (2018) and Seton (2019). With the successful completion of this campaign we are excited to move forward on critical projects targeted to meet the growing needs of Calgarians. Thank you to all our Power of Potential donors, campaign cabinet volunteers and partners who have made this dream come to life.